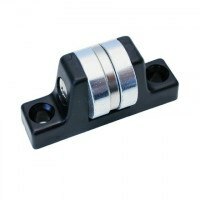 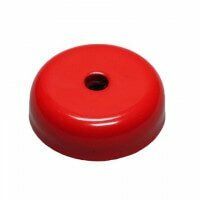 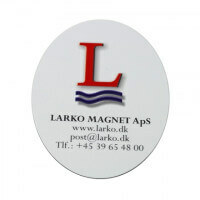 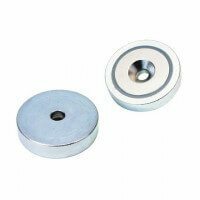 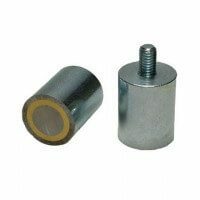 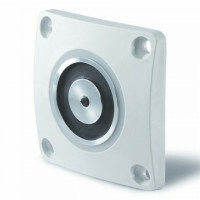 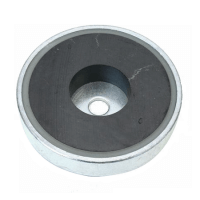 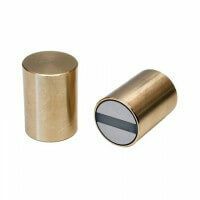 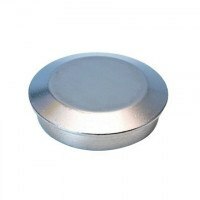 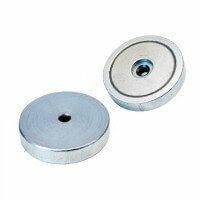 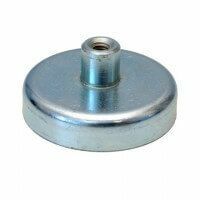 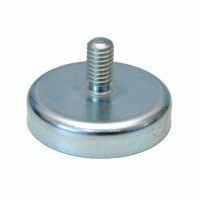 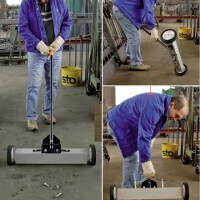 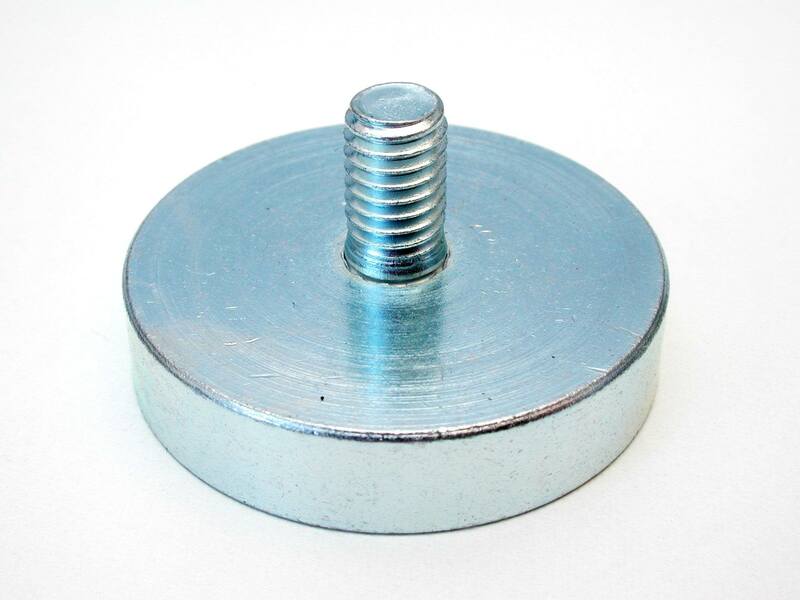 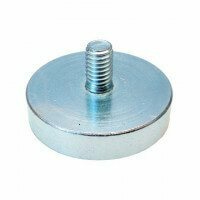 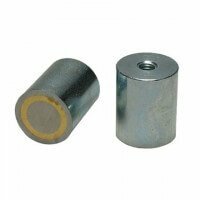 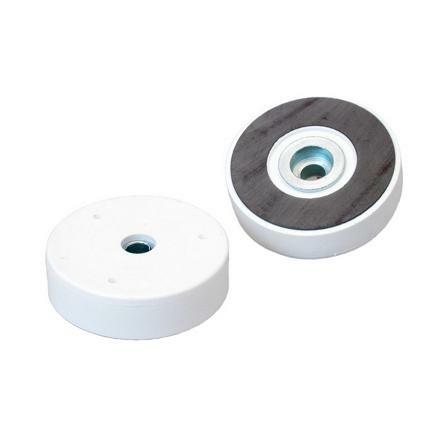 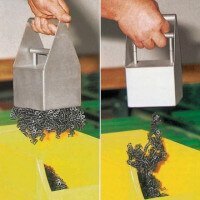 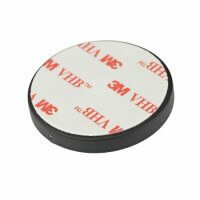 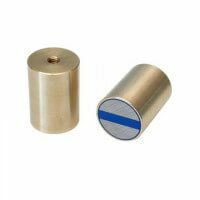 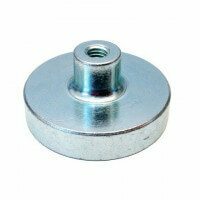 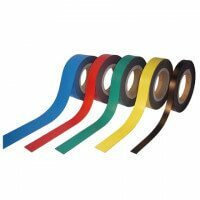 Excello pot magnets from Larko Magnet are strong magnets to be used as professional holding function within the industrial area. 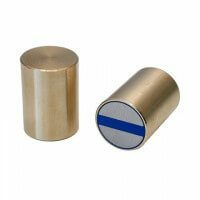 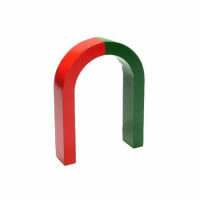 Pot magnets are only magnetic on one side whereas the rest of the magnet consists of a solid metallic pot. 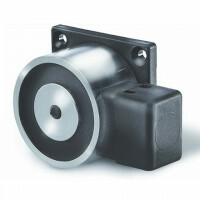 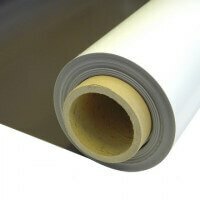 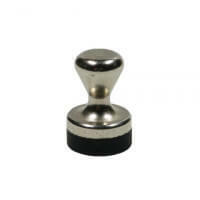 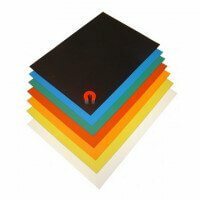 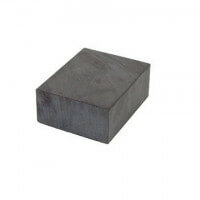 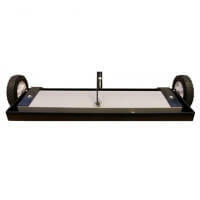 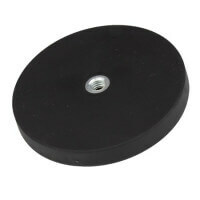 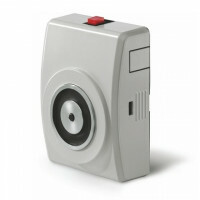 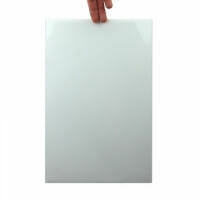 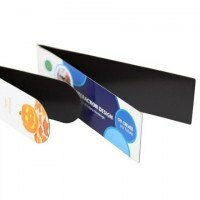 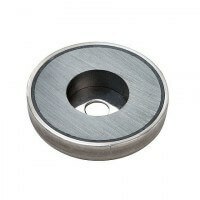 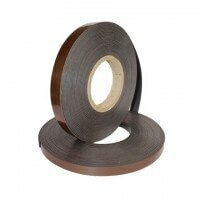 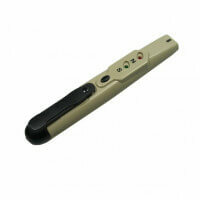 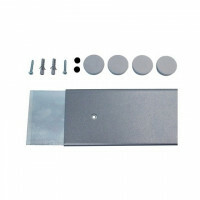 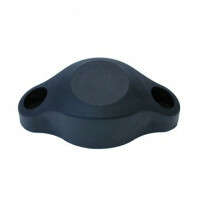 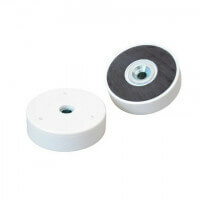 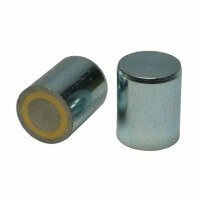 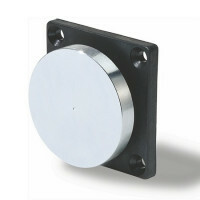 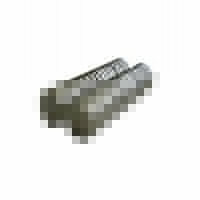 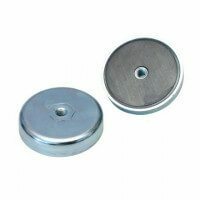 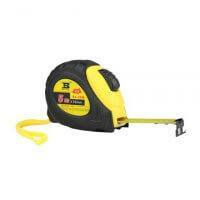 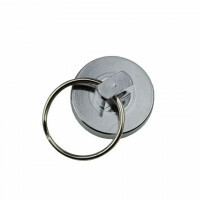 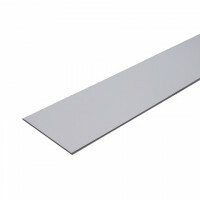 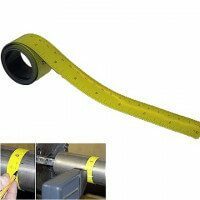 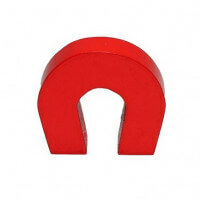 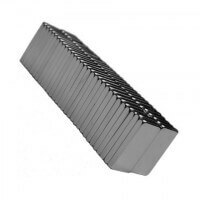 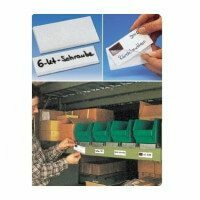 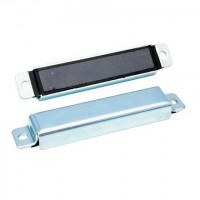 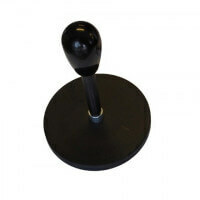 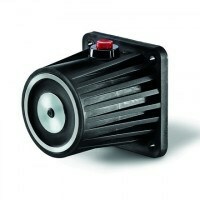 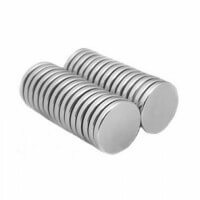 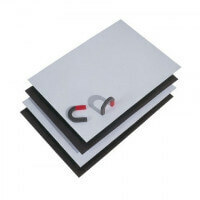 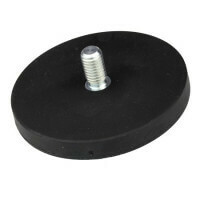 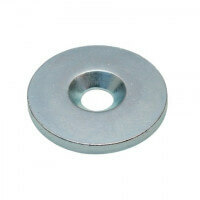 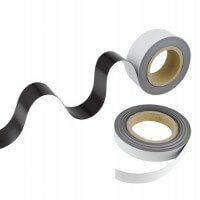 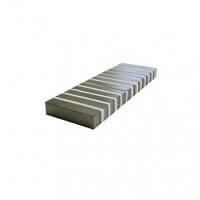 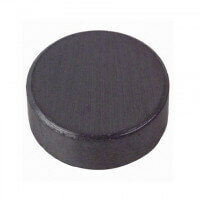 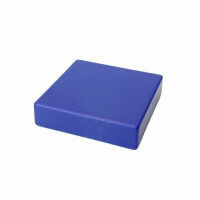 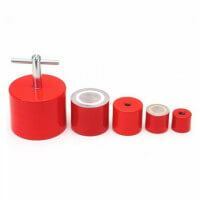 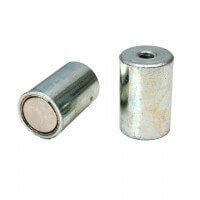 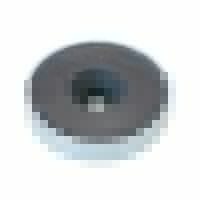 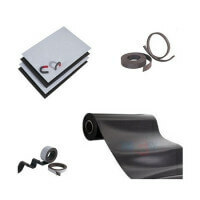 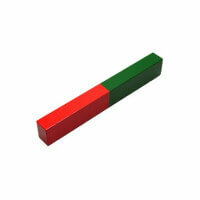 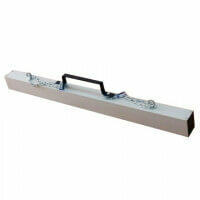 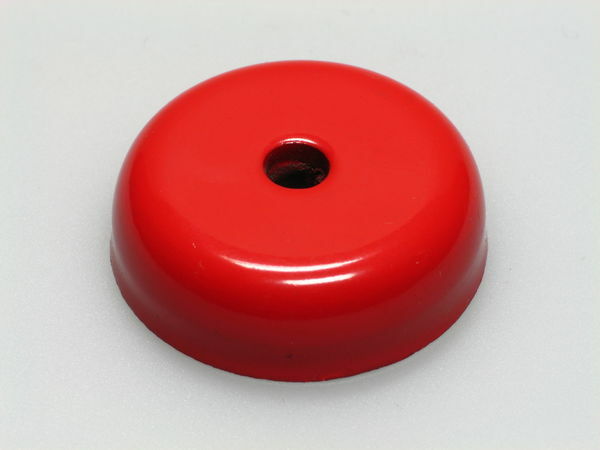 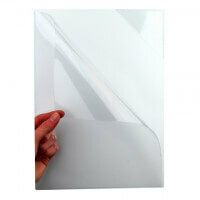 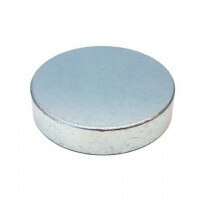 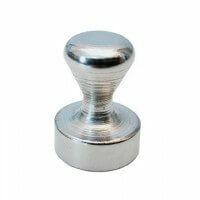 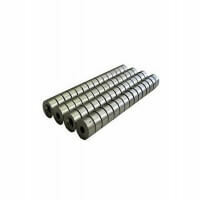 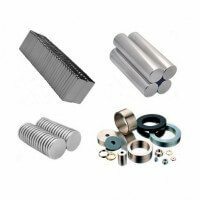 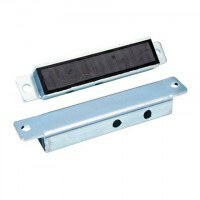 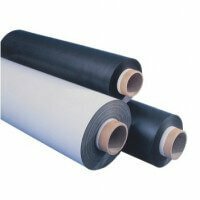 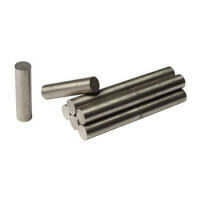 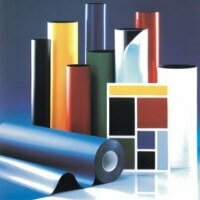 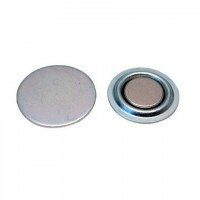 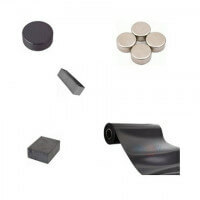 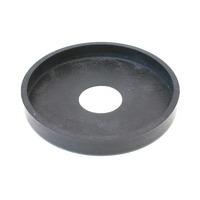 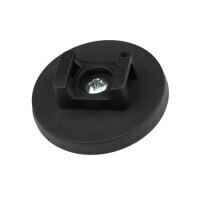 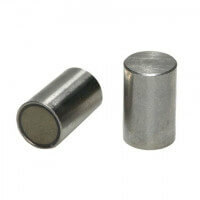 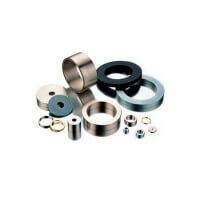 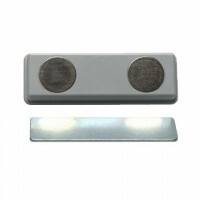 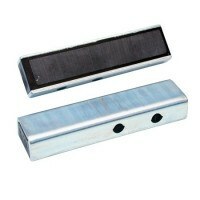 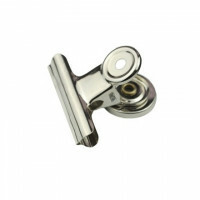 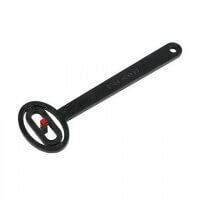 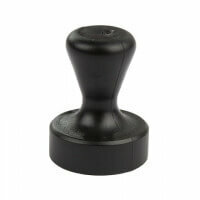 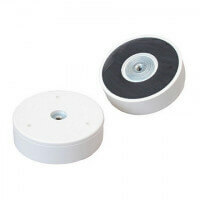 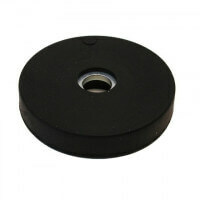 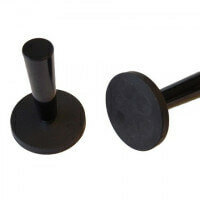 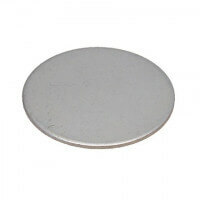 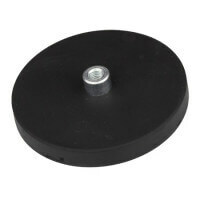 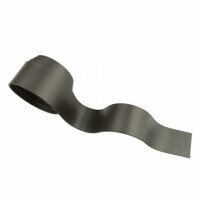 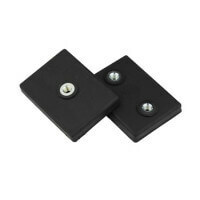 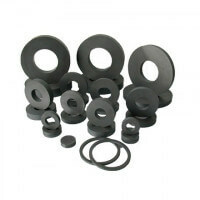 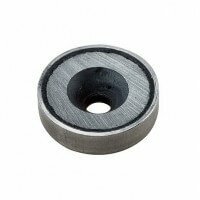 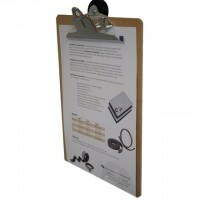 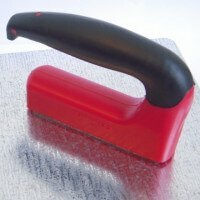 They are produced with neodymium magnets, ferrite magnets or AlNiCo magnets. 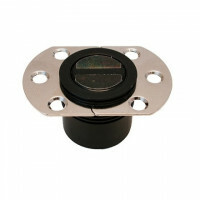 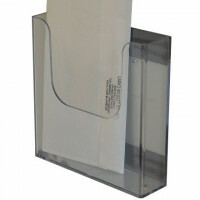 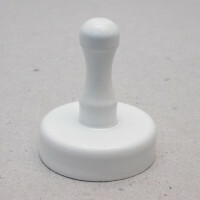 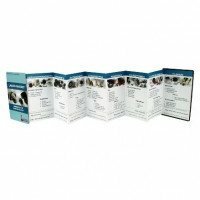 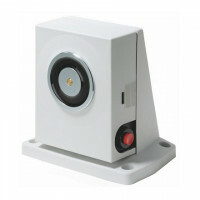 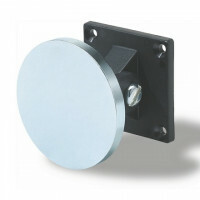 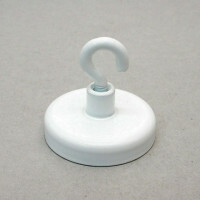 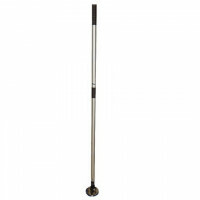 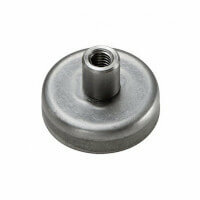 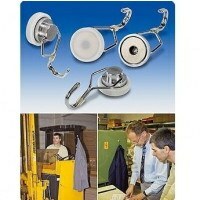 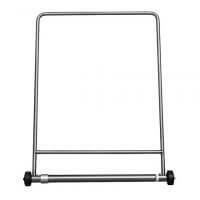 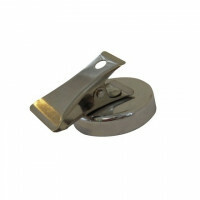 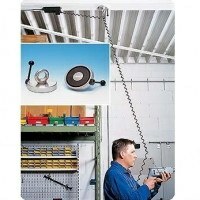 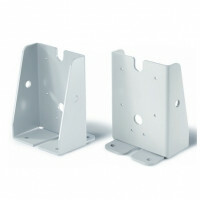 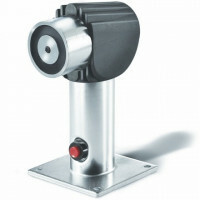 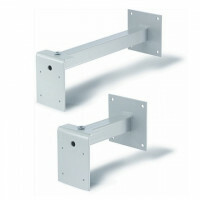 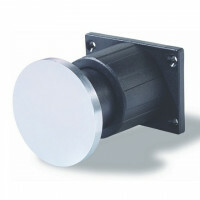 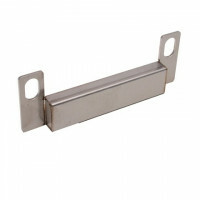 Choose between a wide variety of mounting possibilities via an internal thread, external thread, screwed bush, bore etc.